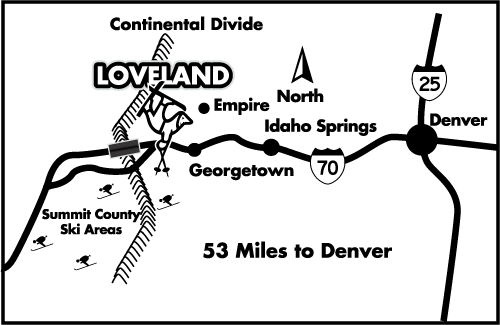 Enjoy free snowcat skiing along the Continental Divide and explore some of Loveland’s most exhilarating terrain with a free ride on the Ridge Cat. Take in the amazing 360 degree views as you are whisked along the North side of The Ridge in the comfort of our 18 passenger snowcat. The Ridge Cat provides access to Field of Dreams, Velvet Hammer, Tickler, 13,010 and Marmot when conditions permit. 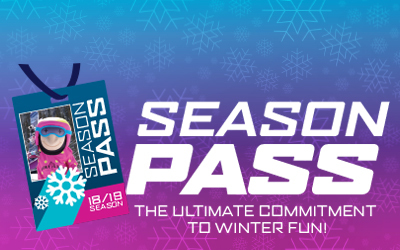 Skiers and riders are required to have a valid season pass or lift ticket with a Ridge Cat Pass which can be picked up free of charge at the Basin Ticket Office. Ridge Cat access is provided on a first-come, first-served basis when conditions permit. When operating, the Ridge Cat will pick up a new group of skiers and riders just beyond Gate 1 North off Lift 9 and will drop skiers & riders off at Gate 4 North. This MOST DIFFICULT and EXPERT terrain is only accessible by foot or snowcat – there is no lift access here. 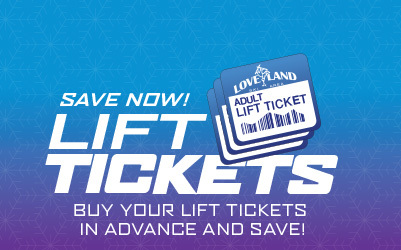 Riders must have valid lift ticket or season pass. Riders must present valid Ridge Cat Pass prior to boarding. Free Ridge Cat Passes must be picked up at the Basin Ticket Office before accessing the cat. CLICK HERE to complete the Ridge Cat waiver. 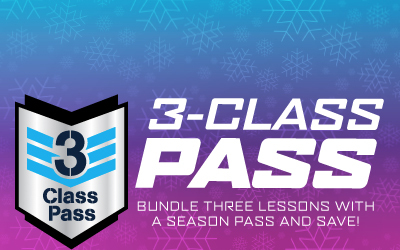 If you have a season pass, you do not need to complete the waiver or pick up a Ridge Cat Pass. If you lose or forget your Ridge Cat Access Pass, you will be charged a $25 replacement fee. To access the Ridge Cat, ride Lift 9 and exit right(North). Traverse just beyond Gate 1N to the pick-up point. Please stay outside of rope closure at pick up point, wait for the snowcat to come to a complete stop and follow instructions from the snowcat operator. Please observe and obey all posted information. The Ridge Cat will operate Wednesday through Sunday from 10:00am until 2:30pm as conditions and weather permit. Cat operations, terrain openings and conditions may vary and are subject to change or closures. Stay away from the snowcat when it is in motion. Avoid the implements on the rear of the snowcat at all times. The Ridge Cat provides access to MOST DIFFICULT or EXTREME TERRAIN with the sole exception of the route taken by the cat. You may ski or ride back down the snow cat road. Please let the operator know if that is your intention to coordinate who goes first. Do not attempt to pass the snowcat under any circumstances.